Everyone wants a perfect, straight smile. You can achieve this by undergoing orthodontic treatment. Here at Q1 Dental, we have various options for you. One of these is the Inman Aligner, a cutting-edge removable orthodontic appliance used to align your front teeth quickly and safely. Inman Aligner is a fast, simple and hassle-free way of correcting misalignment issues such as crowded and protruded teeth. Inman Aligner is barely visible and removable, which allows you to go brace-free for ordinary days and important events. In a matter of weeks, you can surely attain a straighter smile and experience its amazing dental and health benefits. The Inman Aligner has nickel titanium coil springs. The coil springs are responsible for powering two aligner bows that gently oppose each other and guide your teeth into their new, ideal position. This force is gentle and is active throughout a very large range of movement, which makes the aligner works so quickly and effectively. To start the treatment, your dentist will determine first if the Inman Aligner is suitable for you. Your dentist will create an impression of your teeth so that the lab can produce your custom-made aligner. Your dentist will adjust your Inman Aligner to fit to your teeth properly. You’ll be advised to wear the appliance for 16-20 hours a day throughout the entire duration of treatment. You will need to visit your dentist every 2 to 3 weeks. Like any other orthodontic treatment, you will need to wear a retainer after treatment is completed with Inman Aligner. This is necessary to prevent relapse. In addition, retainer keeps your front teeth straight and properly positioned after wearing Inman Aligner. For more info about Inman Aligner please click here. Q1 Dental is a certified Inman Aligner dentist in Melbourne. Inman Aligner is dubbed as the “12 Week Wonder Brace” and we are here to prove its amazing results and benefits. Moreover, it’s one of the most breakthroughs of recent years and a great alternative to other expensive orthodontic options. To know if you are a good candidate for Inman Aligner, visit your Melbourne dentist at Q1 Dental today. Our dental professionals are ready to change your life by providing you with premium solutions and the highest quality of dental care service. Learn more about Inman Aligner and how it can change your smile from crowded to fantastic. 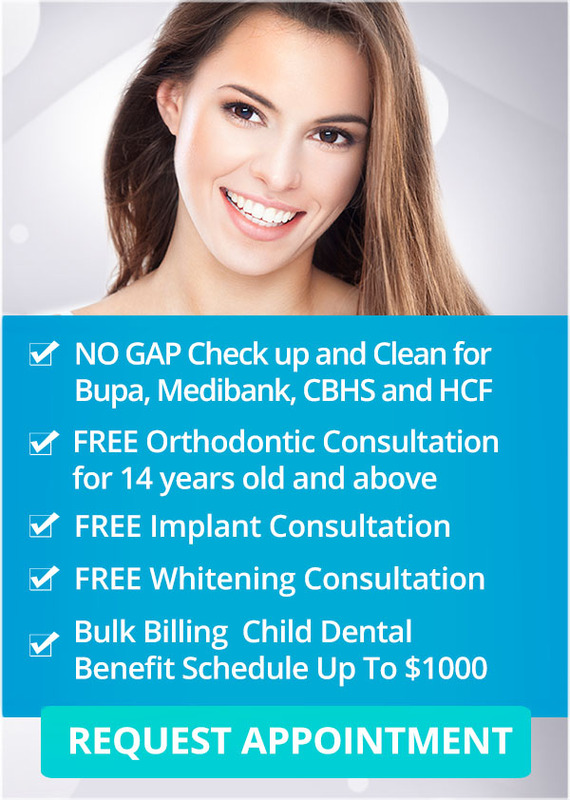 For more information, contact Q1 Dental in Melbourne today or book your appointment online to claim your FREE Consultation on Inman Aligners.